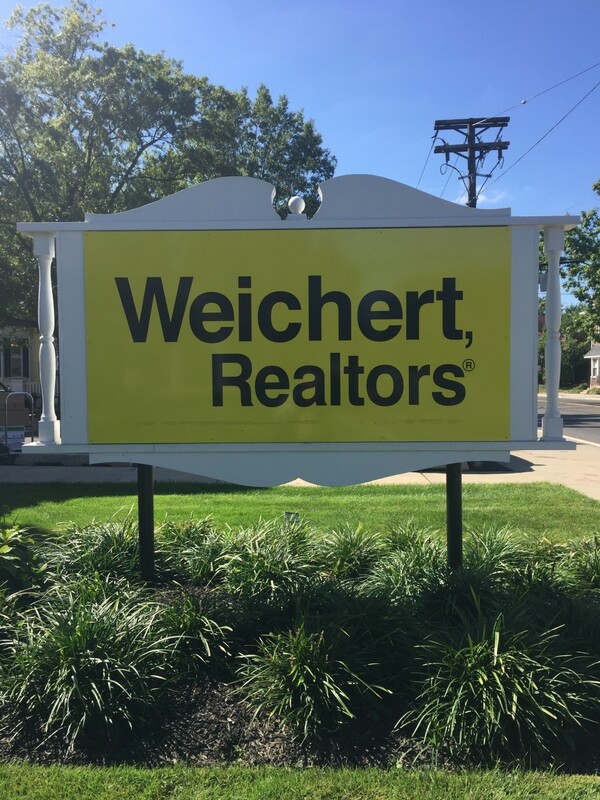 Aileen Konzelmann has been named Weichert, Realtors’ “Manager of the Year” for 2017. Dan Giannetto, regional vice president of Weichert, Realtors, announced that Aileen Konzelmann of the Moorestown sales office was named the region’s Manager of the Year for 2017. This award recognizes one manager from Weichert’s offices in Burlington, Camden, Atlantic and Gloucester counties who has demonstrated exceptional management skills and has led his or her office to outstanding performance during the year. Konzelmann was named manager of the Moorestown office in August 2015 and has continued the tradition of excellence in the Moorestown market. The sales associates in Konzelmann’s office benefit from her 23 years of experience in hospitality sales and marketing. She is considered the office’s marketing and social media specialist, with creative ideas for helping her sales associates reach their goals. As a lifelong resident of New Jersey, Konzelmann is the mother of two children.